Bunnies, and Chocolates, and Eggs, OH MY. 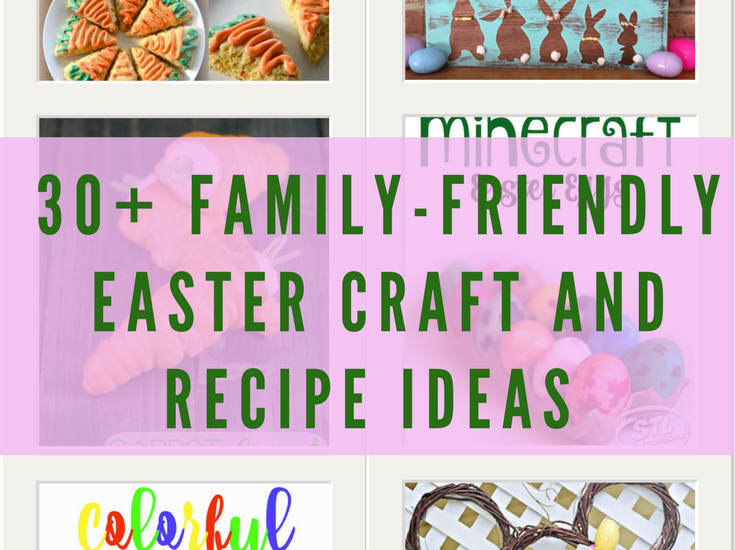 It is that time of the year again, where many of us are on the hunt for fun Easter-themed activities and meals for the children to enjoy. 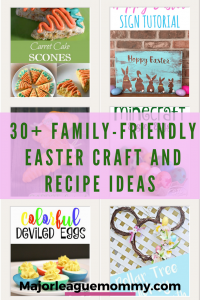 If that is you, you will definitely want to check out this list of Easter Craft and Recipe Ideas. 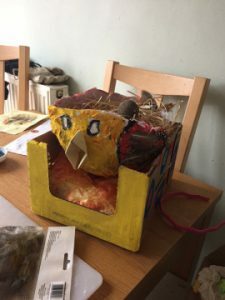 Try making your very own Polystyrene Egg Display using these ideas from Eps and Amy. 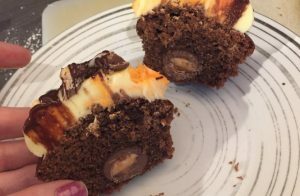 Recreate this yummy Cadbury Creme egg cupcakes recipe from Eps and Amy. This is a really fun (and safe) craft for the little ones to try! Courtesy of Me and My Merbaby. 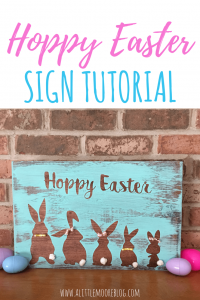 Update your Easter home decor with this super cute Hoppy Easter Sign tutorial from A Little Moore blog. Check out this awesome DIY Mickey Mouse Easter Wreath created by Paper Angels vlog! These Bunny Buns are a yummy way to get festive this Easter. 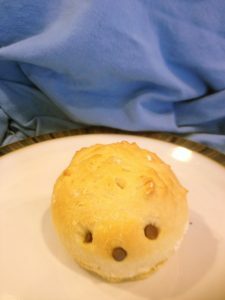 Check out the recipe (with some extra tips to upgrade your Bunny Bun) on An Emerald City Life blog. 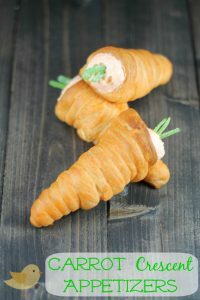 You will definitely want to add these Carrot Crescent Appetizer to your Easter brunch menu! Check out the recipe on This Mama Loves. 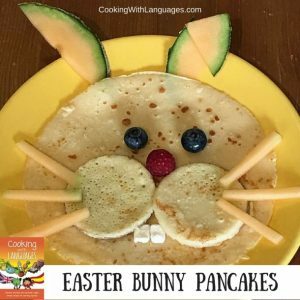 These Easter Bunny Pancakes from Cooking With Languages blog are easy to make, and lots of fun! 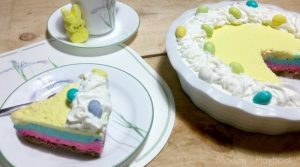 Looking for the perfect Easter dessert recipe? 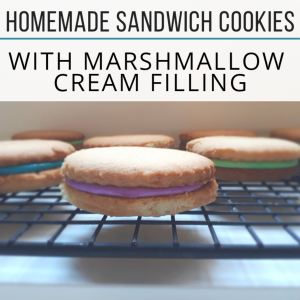 Check out these delicious Homemade Sandwich cookies with Marshmallow Cream Filling from MomEh! 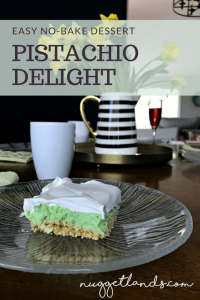 These Pistachio Delights are the perfect addition to your Easter brunch! Grab the recipe from Nuggetlands blog. 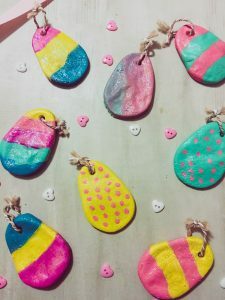 The kids will have a blast with this Salt Dough Easter craft from Ghastly Girl blog. 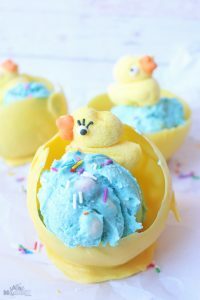 The kiddos can enjoy a super simple Easter snack using this idea from Wondermom Wannabe. 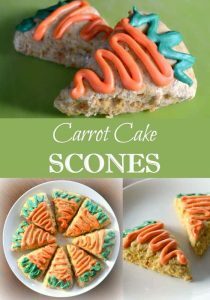 These Carrot Cake Scones from Wondermom Wannabe are absolutely perfect for this year’s Easter brunch. 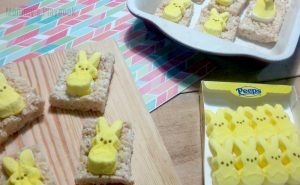 These Rice Krispie Easter Peeps Pops from Mommy’s Playbook are perfect for Easter baskets or a fun Easter snack. Your dinner guests are sure to love this festive Triple Layer Cheesecake recipe from Mommy’s Playbook. Do you have a Minecraft fan on your hands? 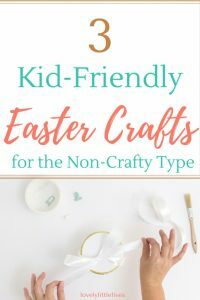 If so, they will absolutely love this creative Easter egg decoration idea from STL Motherhood. 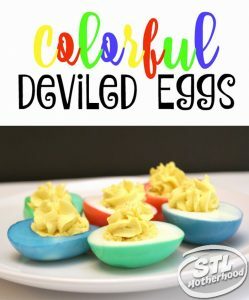 Add a new spin to a classic recipe with this Colorful Deviled eggs recipe from STL Motherhood. On the hunt for some tasty Easter desserts? 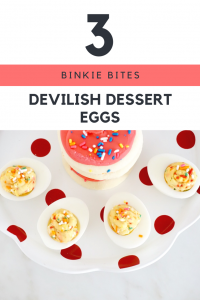 Well check out these Devilish dessert ideas from Binkie Bites! 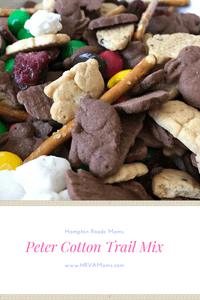 Bag up some of this yummy Peter Cotton Trail mix from Hampton Roads Moms to hand out as an Easter Snack. 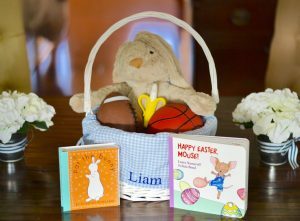 Make that first Easter extra special with this Infant Gift Basket Idea from The Blessed Mess. 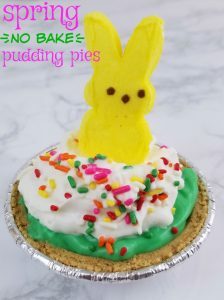 These mini pudding pies by Making Time for Mommy are sure to be a huge hit at this year’s Easter brunch. 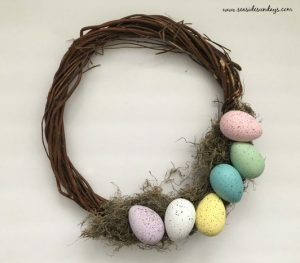 Get into the Easter Spirit with this super cute DIY Easter Wreath by Seaside Sundays. 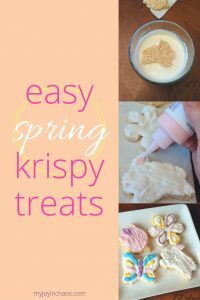 The kiddos will most definitely be excited about this yummy treat from For the Love of Food blog. 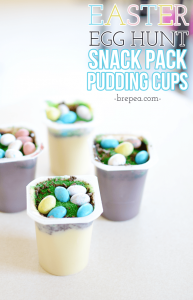 Add some extra fun to this year’s Easter snack using this idea from Bre Pea. 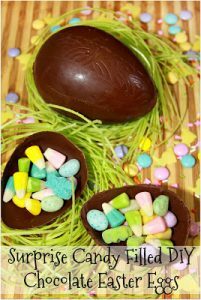 Try making this tasty treat from My Joy in Chaos, with the little ones this Easter. 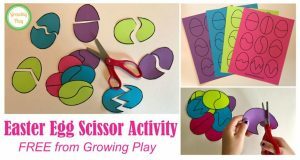 This activity from Growing Play is an easy project for parents to do with their children. 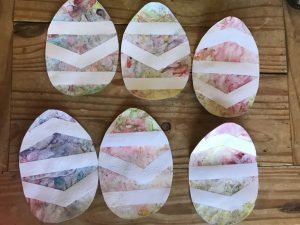 Garlands and cards, here are 3 Easter crafts from Lovely Little Lives that don’t require you to be super crafty. This is a super fun Ice Cream Recipe to try out this Easter. Check out the deets on Six Time Mommy. 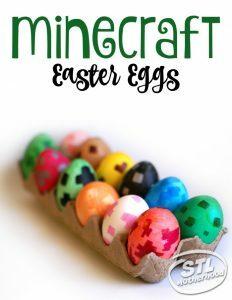 This is a really awesome Science Project and Easter Craft! 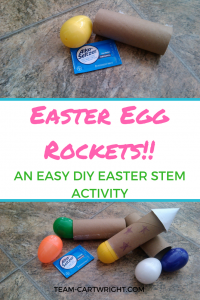 Check out these Easter Egg Rockets by Team Cartwright. 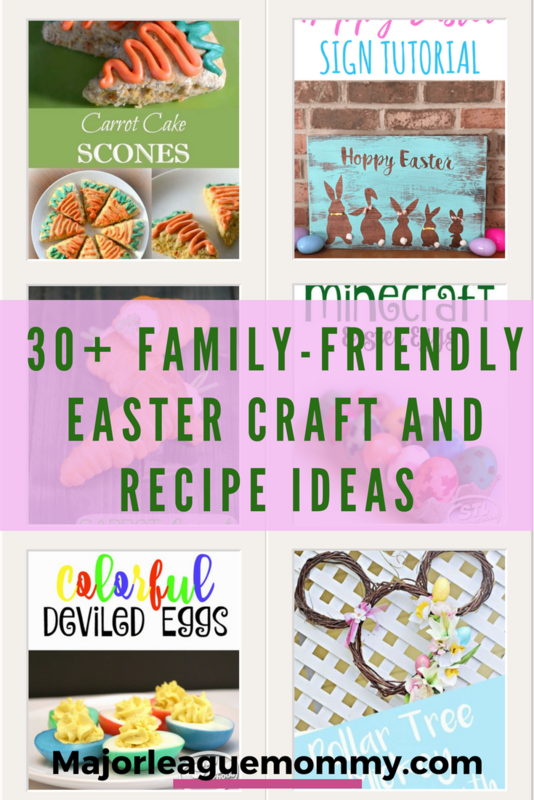 You will be sure to have an awesome Easter with the family this year, using these creative ideas. Huge shoutout to all the Mommas included in this roundup!